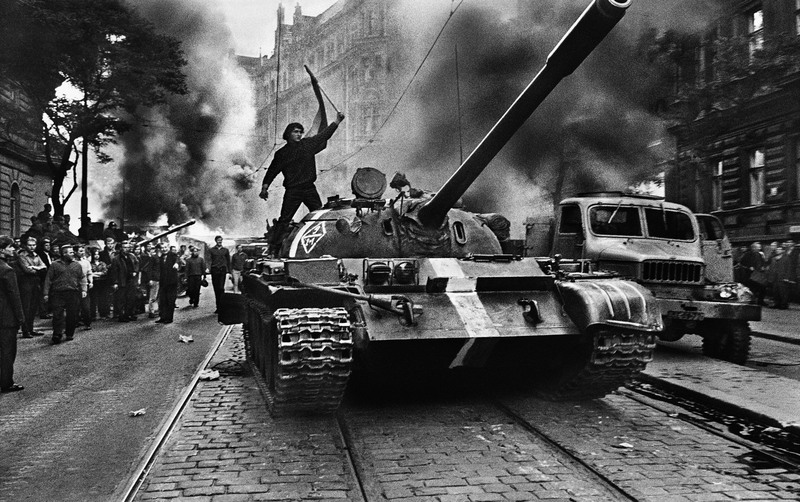 Exactly 50 years ago, the hopes of the Prague Spring were still high, but the hot summer of 1968 was around the corner. Czech Centre Brussels and partners are making the history present through a major exhibition of Josef Koudelka’s legendary series “Invasion Prague 68” in Le Botanique. 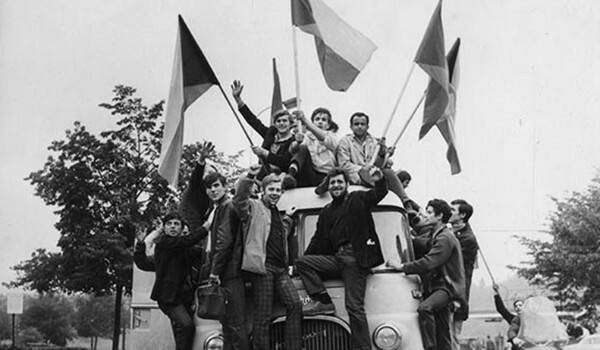 We will also talk about what preceded the Soviet-led occupation during a discussion with Karel Kovanda, a leader of the Czech student revolt, and during an evening with the literature of Prague Spring. 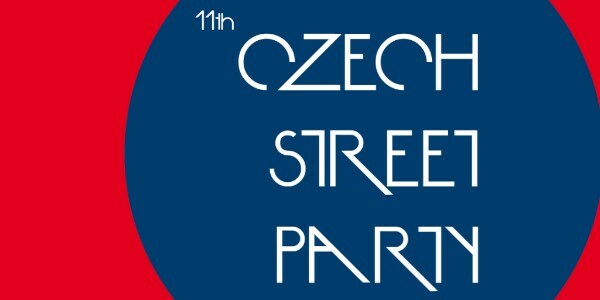 And to cheer you up a bit, the popular Czech Street Party is around the corner with some of the best bands the Czechs have to offer! 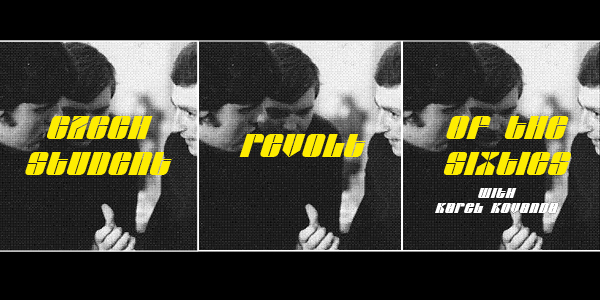 Discover the 1968 in former Czechoslovakia through a film by the famous Czech documentarist Olga Sommerová, and a subsequent discussion with Karel Kovanda. Karel Kovanda was a student leader in 1960s, later Czech Ambassador to NATO and to the UN. The film will be screened with English subtitles, the discussion will held in English and moderated by Irena Koutská. The screening and following debate will take place in the Prague House from 7:30PM. You are kindly requested to confirm your attendance at praguehouse@praha.eu. 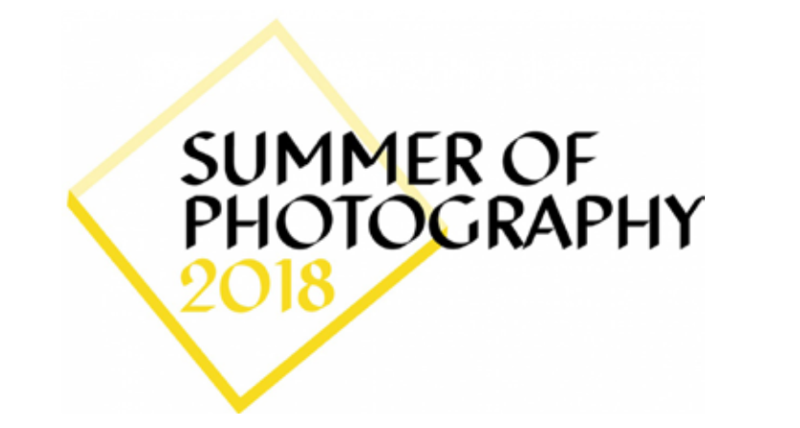 169 photos by Josef Koudelka documenting Soviet invasion of Czechoslovakia in the summer of 1968 will be presented in Le Botanique as part of the Summer of Photography biennial. Josef Koudelka took the pictures in the days following immediately after the invasion that brutally ended Prague Spring in Czechoslovakia. The pictures were smuggled out of the country and published internationally to a wide acclaim. The author had to remain anonymous not to pose threat to his family, and eventually had to leave his homeland. The famous series of photos, premiering in Belgium, is bringing yet another angle to the perception of 1968 fifty years later. This year, you can look forward to the solo performance of Lenka Dusilová – a Czech singer with an extraordinary voice, the Brno based band Poletíme? and finally, the famous folk-inspired yet very up-to-date band Čechomor, who will be the main star of the evening. The popular open-air festival of Czech culture is not only about music. The centennial of Czech statehood will also be celebrated there. At stands of regions, tourism and cultural institutions representing the Czech Republic, visitors will have a chance to taste various local food, drink Czech fine wine and beer and learn more than basic tourist information that can be useful for a visit to the Czech Republic. Keep up with our fb event for more info. 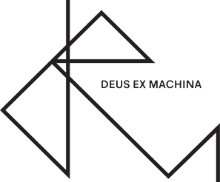 The literary magazine Deus Ex Machina and Czech Centre Brussels have put together a special issue focused on the Prague Spring! Poems by Václav Hrabě, photos by Pavel Baňka and a whole range of content related to this exciting period of Czech history with a dramatic end. The event will include poetry reading, presentations of the less known moments of the Prague Spring such as an encounter between Milan Kundera and Gabriel García Márquez, and much more. 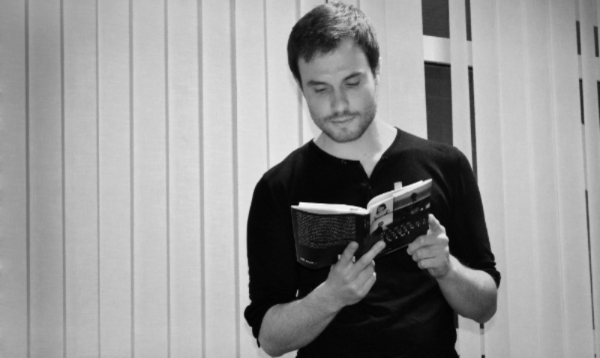 Czech writer Marek Šindelka will present a Dutch translation of his novel Únava materiálu. The book was published in 2016 and now it will be presented to the Dutch and Flemish public under the title Materiaalmoeheid (translation Edgar de Bruin, published by Das Mag).It is the first Czech novel (probably also the first European novel) on the refugee crisis. Very positive review was recently published in the Belgian magazine the Knack Focus. > Czech artists at the group exhibition "Somewhere in Between"
The exhibition at BOZAR brings together the multiple realities of art practices from all over Europe. It is both a meditation on the identity of East and West and an attempt to gather stories, experiences, relations and encounters from a wide range of artists, curators and other engaged individuals. Czech scene will be represented by some of the most prominent both young and established artists such as Jan Brož, Jiří Kovanda, Romana Drdová, Jiří Černický, Veronika Bromová, Richard Nikl and others.